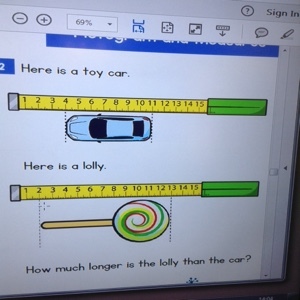 We used this clip this morning, before we worked on lots of number pattern activities as a whole class. 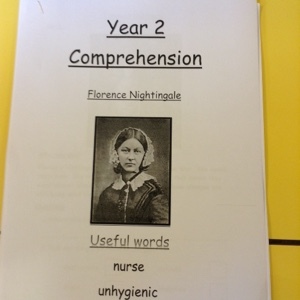 Following on from our work about Florence Nightingale yesterday, we wrote about whether we think she was a hero or not, and why. 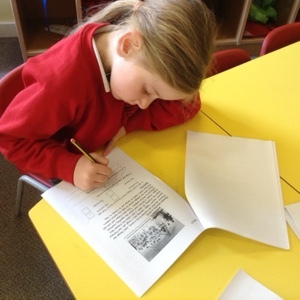 Some of us also completed a reading comprehension, answering questions about her life and work. 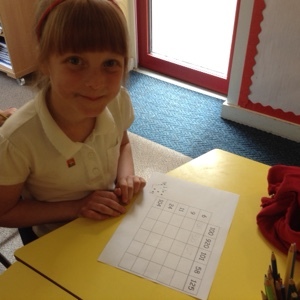 Big Maths.... Did You Beat That? 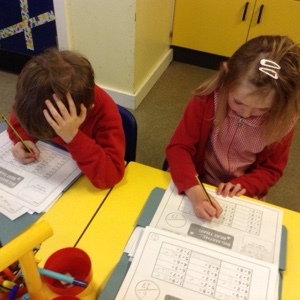 A chance this morning to look at our calculation progress, and work out where we still need to focus. How do you think you got on today? 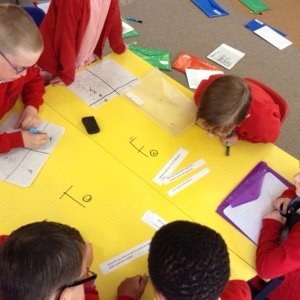 We spent some time yesterday looking at how Maths questions can sometimes trick us. 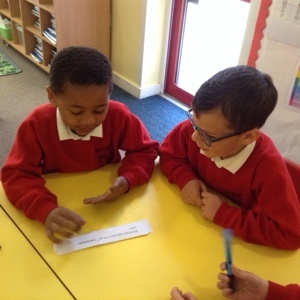 It made us realise how important it is to look carefully and read questions more than once. 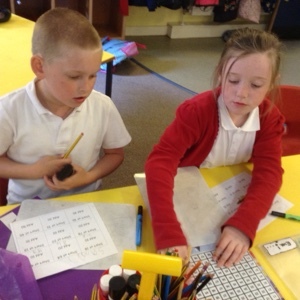 We worked in pairs to explore adding multiples of 10 making sure that the units number (ones) didn't change! 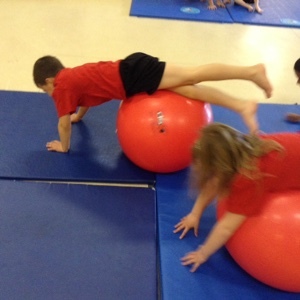 There were also some addition challenges to work on. Which one did you choose? 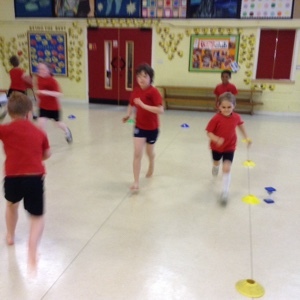 Please excuse the lack of focus.... there are some speedy runners in this class! 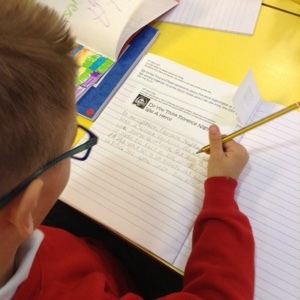 Our learning also focused on what it means to have an opinion about something. 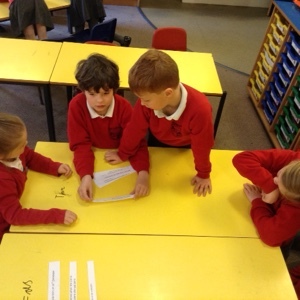 We shared our opinions about a variety of scenarios that Mrs Tatman presented. The word 'because' is super important to explain why we have made our decisions! 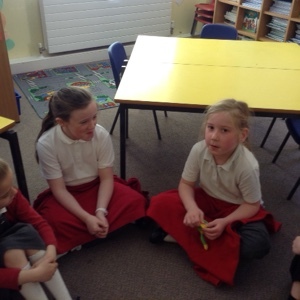 We formed an opinion about whether Florence Nightingale was a Hero. 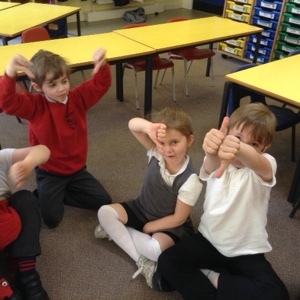 We discovered that not everyone has to have the same opinion! 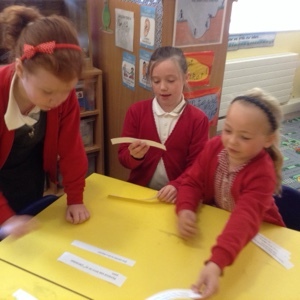 Three member of Walnut class explained why they think she isn't really. Well done boys! Florence ~ Fact or Fiction? 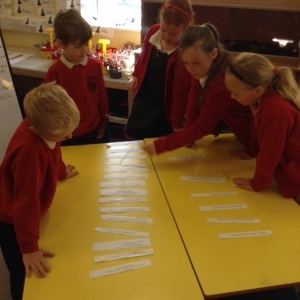 Mrs Tatman tested our Florence Nightingale knowledge this morning with a true or false sorting activity. 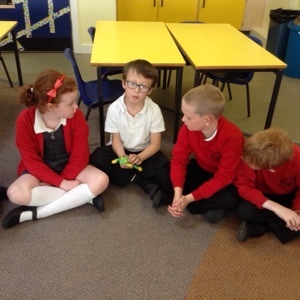 Our INSPIRE focus was taking part in group discussion, this meant being a super listener too! Florence Nightingale ~ Was She A Hero? We had fun exploring how germs spread today. 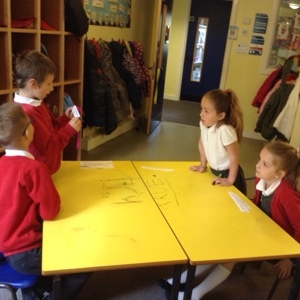 We looked at how easily we can pass germs to one another if we don't wash our hands. 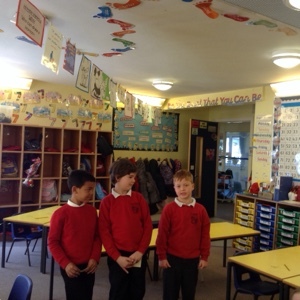 Then we looked at how germs spray from our mouths when we sneeze. Finally we discussed why we need bogeys and made our own snot slime!!! 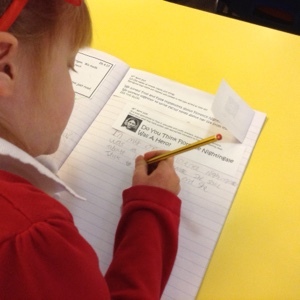 We did lots of speedy activities in Tuesday's literacy including looking back at our writing from Monday and taking our next steps. 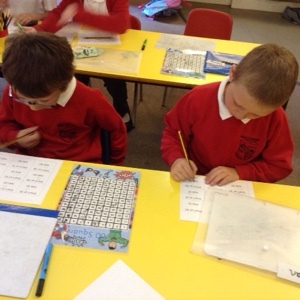 We also managed to squeeze in a quick trip to the ICT suite to practise spelling words with those tricky suffixes. What a load of Snot! 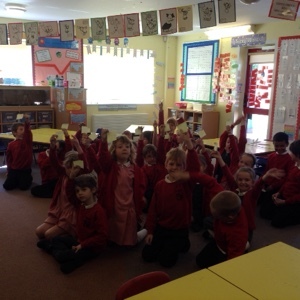 In Science we are looking at the importance of washing our hands to help stop the spread of germs and bacteria. We even made some snot! 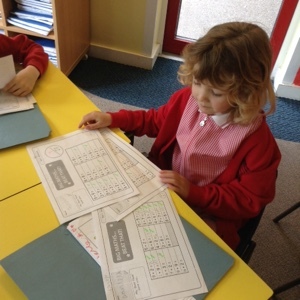 Some of us in Ash worked on recognising coins and counting or making different amounts. 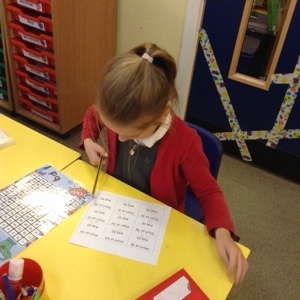 We are still finding it tricky! Walnut's Wednesday morning challenge. 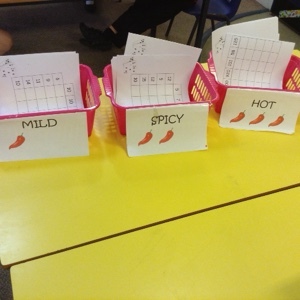 Can you remember where the apostrophes went?